Posing on the bog wood, cardinal tetra in the foreground. I don’t know what to do. 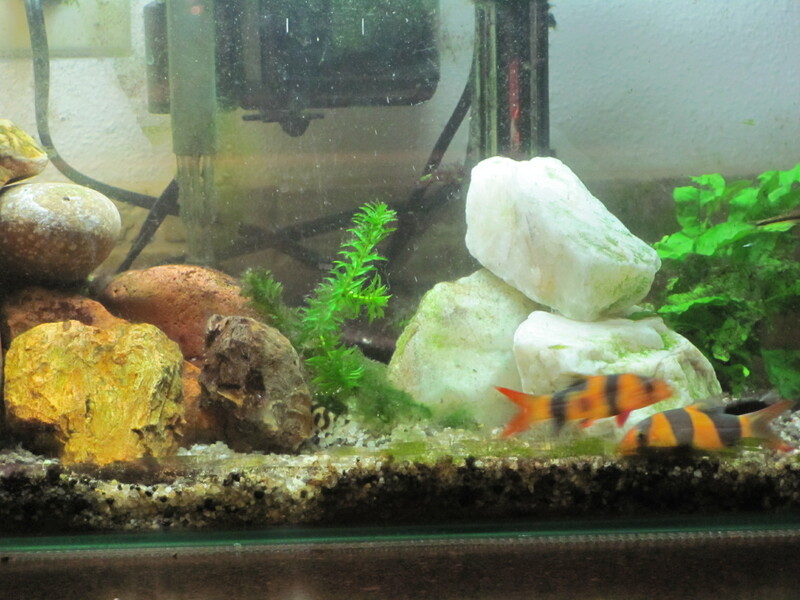 One of the yoyo loaches (Botia almorhae) in my fish tank is ailing, its body kind of pocked looking and thin. Doesn’t resemble any of the images of sick fish I’ve seen online. Ten days ago I thought this fish was close to death. It was languishing on a rock, panting, hanging kind of sideways. I thought I’d remove him from the tank so as not to infect the other fish with whatever he had, and quarantine him in another small tank. But catching him proved difficult in my heavily planted aquarium and I figured I was just burning what little energy the poor fish had in avoiding capture. So I stopped. The fish hasn’t died yet. Is looking marginally better. None of the other fish in the tank appear to be ailing. I’m reminded once again that when I don’t know what to do, it’s OK to wait. When I don’t know what exactly it is that I don’t know, doing nothing is better than doing something that will complicate the issue and might be worse. But it isn’t easy, doing nothing. In our hurry-up culture we don’t really go for patience. The clown loaches in the 6-gallon tank in my kitchen have no idea what’s coming. 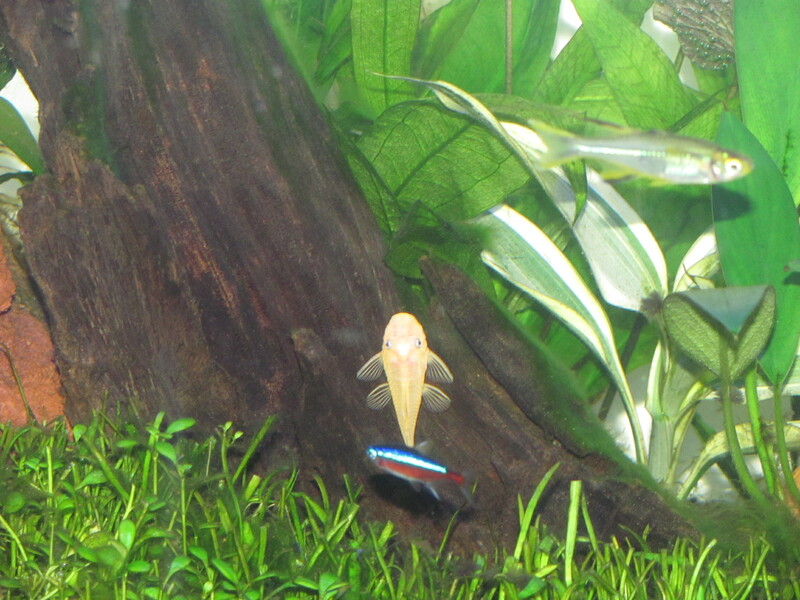 When I got them more than a year ago for my then-new Fluval Edge fish tank I did not know several things. I did not know that I would hate the fish tank for its ridiculous design. And I did not know that clown loaches live decades and grow to be as much as 11 inches long, which is actually longer than the tank’s short side. New digs are in the works. 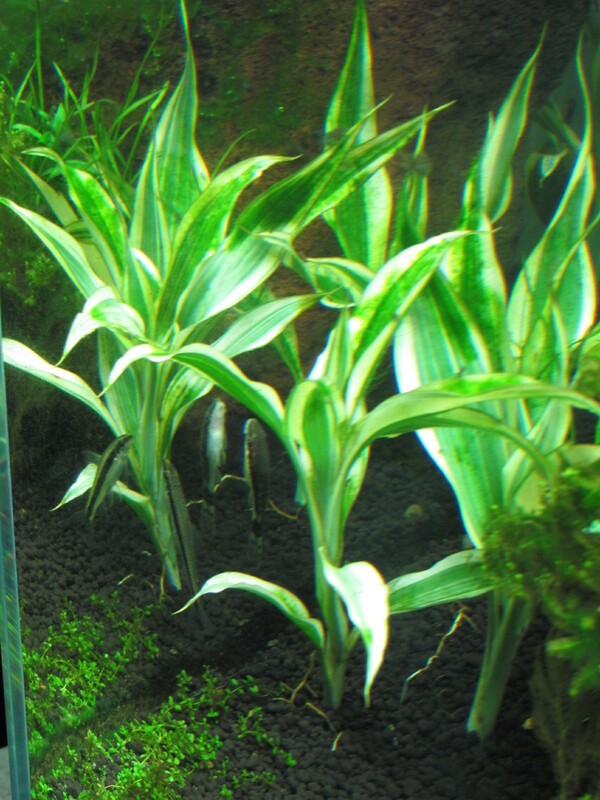 Fluval Edge, in a few short weeks, you will no longer torment me with your impossible to clean idiosyncracies. Hang in there Spot and Thug. There will soon be much more space for you to torment each other. And if, in fact, you do grow to 11 inches, no problem. At 7:04 a.m. on a Saturday morning, it is January dark. Coffee on, gratitude so-so. Flick on the fish tank light, bright light. 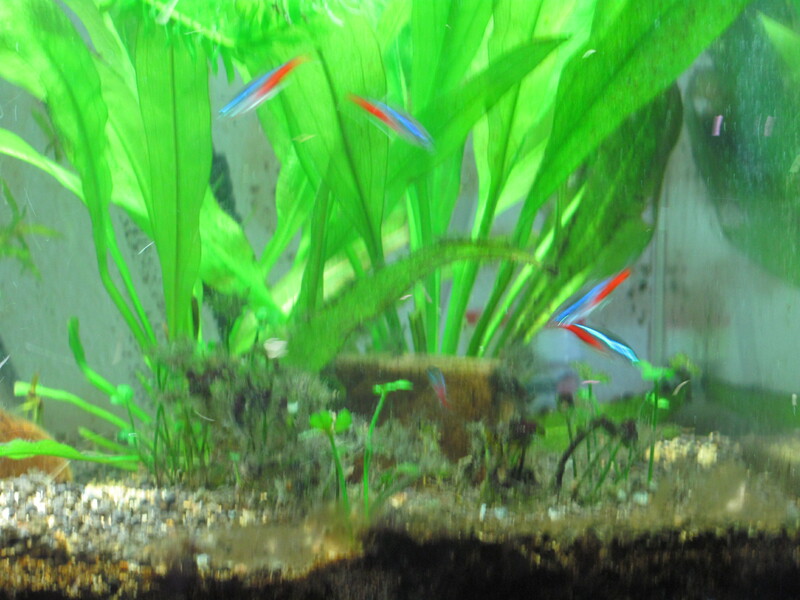 It illuminates a veritable forest of plants with neon tetras darting about. This is why I have a tank. For these January mornings when the southerly sun lags in the sky and will most likely be hidden by high flat gray. The fish tank is a bright waterscape, alive and thriving.